Honda harming Alonso's IndyCar dream? Fernando Alonso's hopes of lining up on the IndyCar grid in 2019 could be affected by his fractious relationship with Honda, it has been reported. Autosport have claimed that Alonso's previous criticisms of the Japanese marque and him racing for their rivals Toyota in the World Endurance Championship could have an impact. With McLaren looking to secure a late entry into the American series, the team is likely to do so in partnership with Andretti Autosport, who are currently supplied by Honda. 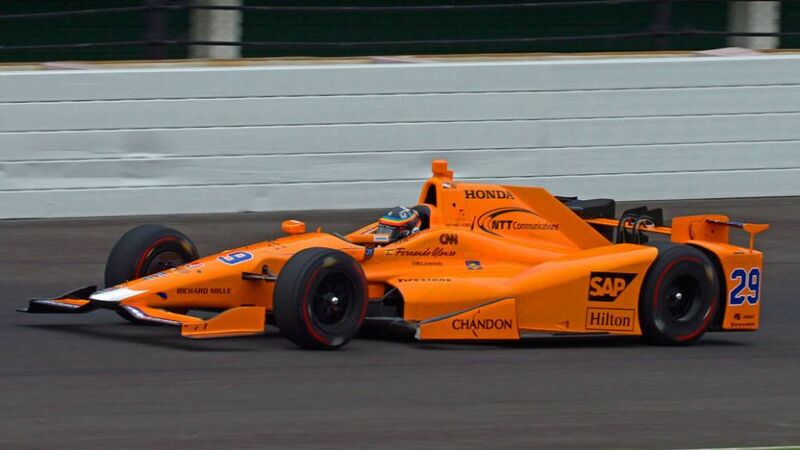 Andretti facilitated Alonso's appearance in the 2017 Indianapolis 500, which the two-time Formula 1 champion led for 27 laps and remained in contention until his Honda engine blew. Autosport have suggested that Honda are unwilling to supply engines to a team featuring Alonso, who was highly critical of the brand across the three years of their return to F1 with McLaren. Branding the Honda unit a "GP2 engine" and routinely claiming it had held him back, Alonso and McLaren had expected better results with Renault in 2018, but they have not materialised. With Alonso desperate to secure the 'Triple Crown' by adding an Indy 500 win to previous triumphs at the Monaco Grand Prix and Le Mans 24 Hours, he road-tested a Honda-powered Andretti between the Italian and Singapore Grands Prix – although the Japanese company's branding was not present on the car's livery. 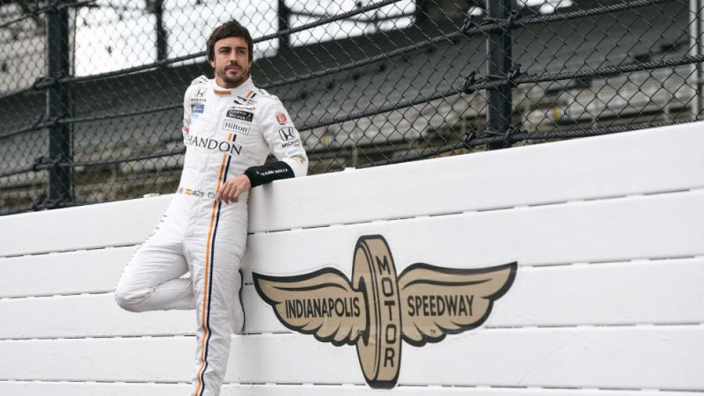 It has been reported that a link with Chevrolet may be achievable in order to get Alonso on the grid, although this remains tricky and will likely require assistance from both Andretti and Harding Racing – who are powered by the American marque. With time of the essence for McLaren to confirm an entry into IndyCar, CEO Zak Brown has admitted that certain decisions are still to be made. He told Autosport: "We've been very flattered and moved by the enthusiasm we've seen and read about, from the IndyCar series and its fans, to having McLaren back in the series, and maybe Fernando too. "But there are a lot of moving parts that need to fall into place and we're very methodically going through the processes, so we hit the ground running, if or when we commit to IndyCar. "Getting everything finalised is what we're working on now, and it's not something that can be hurried."